All charitable donations aren’t created equal — some provide larger deductions than others. And it isn’t necessarily just how much or even what you donate that matters. How the charity uses your donation might also affect your deduction. Take vehicle donations, for example. If you donate your vehicle, the value of your deduction can vary greatly depending on what the charity does with it. Makes “material improvements” to the vehicle. But in most other circumstances, if the charity sells the vehicle, your deduction is limited to the amount of the sales proceeds. Reports, if applicable, details concerning the sale of the vehicle within 30 days of the sale. 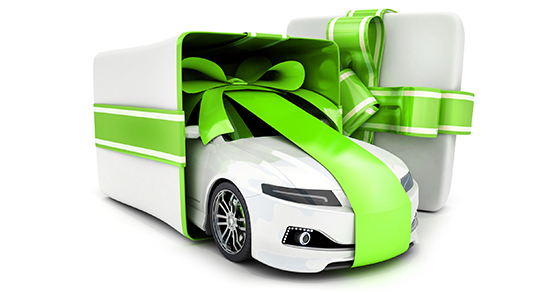 For more information on these and other rules that apply to vehicle donation deductions — or deductions for other charitable gifts — please contact us.